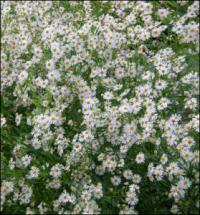 A cloud of profuse, spectacular small white daisies cover this 6 foot tall Midwestern native. Exceptional because it flowers in fall when yellows and purples predominate, making its white stand out. Great cut flower. Care: full sun to part shade in moist well-drained soil. Drought tolerant. If you want shorter plants cut back halfway in early to mid June. Introduced to gardens in 1759. Named in honor of 18th century English botanist, James Bolton. If planted together in one garden these make a 25½ square foot garden. 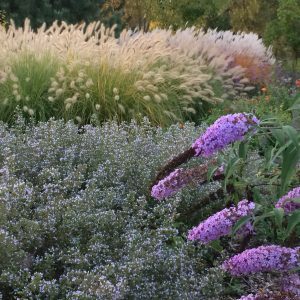 **Most of these plants get wider over time by spreading roots or by self-seeding . 19 plants for $135.95 Would be $181.25 if purchased separately. You save $45.30. If planted together in one garden these make a 23 square foot garden. *Most of these plants get wider by spreading roots or by self-seeding over time. 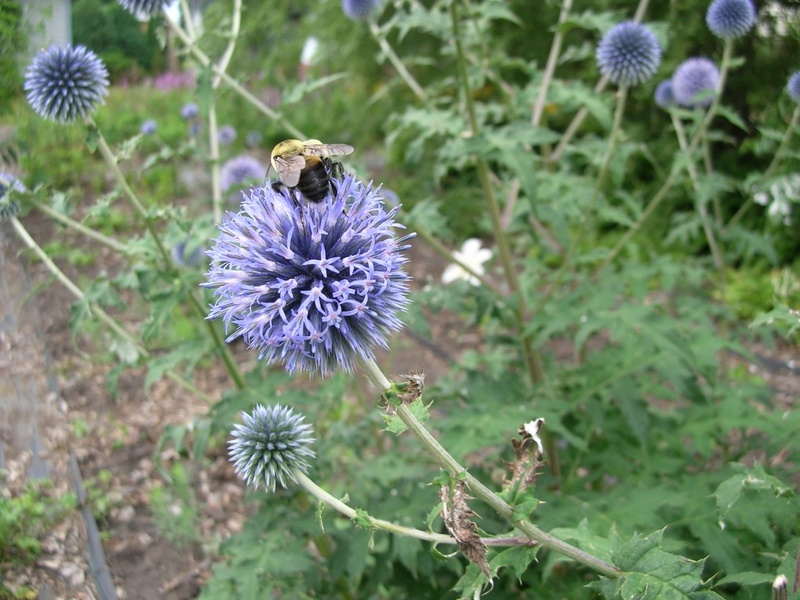 All plants are perennials except the Hollyhock which is a biennial that reseeds.